Jake Thompsett of JT Expeditions shares his five top tips for planning and packing for self-supported multi-day hiking trips. 1. Get your admin sorted: Organising everything carefully both in advance and when you’re hiking makes life a lot easier when you’re out in the elements for a couple of days. 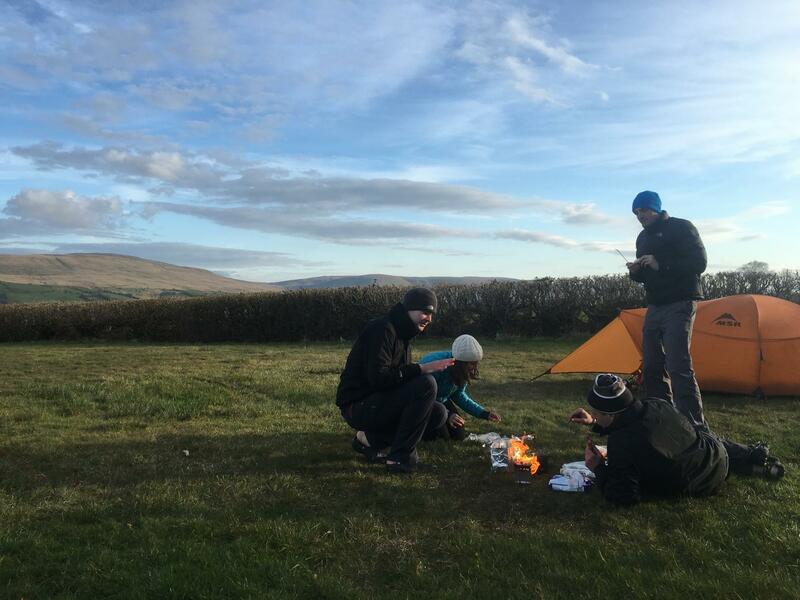 Get sorted – make sure your gear will be waterproof by storing it in separate dry sacks, arrange your gear properly in your tent with your sleeping gear tucked inside and anything you need for cooking in the porch, and pack your rucksack with key kit in easy to reach pockets. – Have a high nutrition to low weight ratio. – Are non perishable (and so won’t rot or get crushed in your bag). – Are easy to cook, such as boil in a bag food. Here’s an article I wrote on making your own boil in the bag camping meals. 3. Go lightweight: Not having to carry loads of heavyweight gear makes a multi day hike a whole lot more enjoyable. You don’t have to go crazy and start cutting your toothbrush in half, but be sensible and taking minimal layers and only pack real essentials. Park smart – for example, take one insulated jacket instead of several fleeces. Spending a bit more on good quality and lightweight gear is definitely worth the money, too. 4. Look after your feet: You’re useless in the hills if your feet are blistered up. so make sure you choose the right boots, deal with any potential or current blisters as soon as they occur and air your feet out in the evening and overnight. 5. 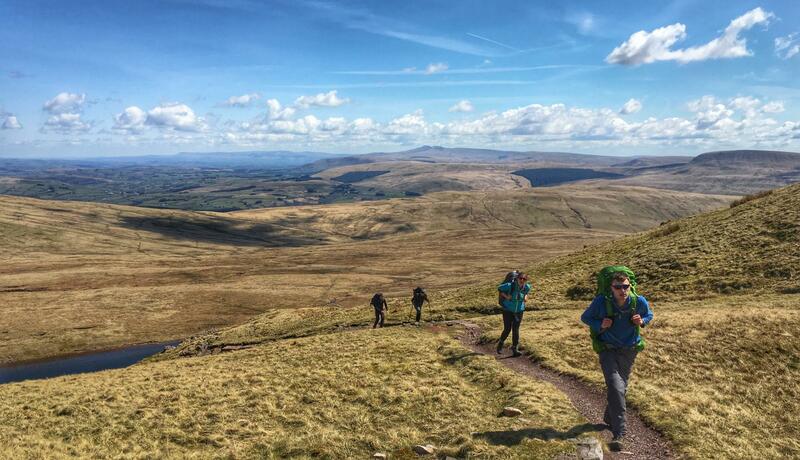 Stay hydrated and fuelled at all times: If you let yourself get dehydrated or don’t eat enough and drop into your reserves, hiking will be much harder than it has to be. Keep sipping away at water and keep snacking so that you are ‘drip feeding’ your body. Guzzling litres of water in one go will just make you wee a lot, and eating one big lunch will make you lethargic and feeling sick.